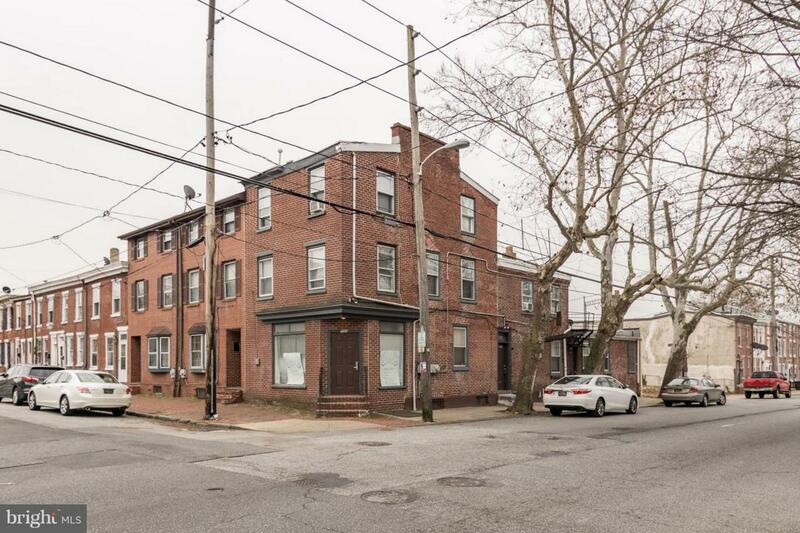 A great opportunity for owner occupied duplex, store/retail or investor special. 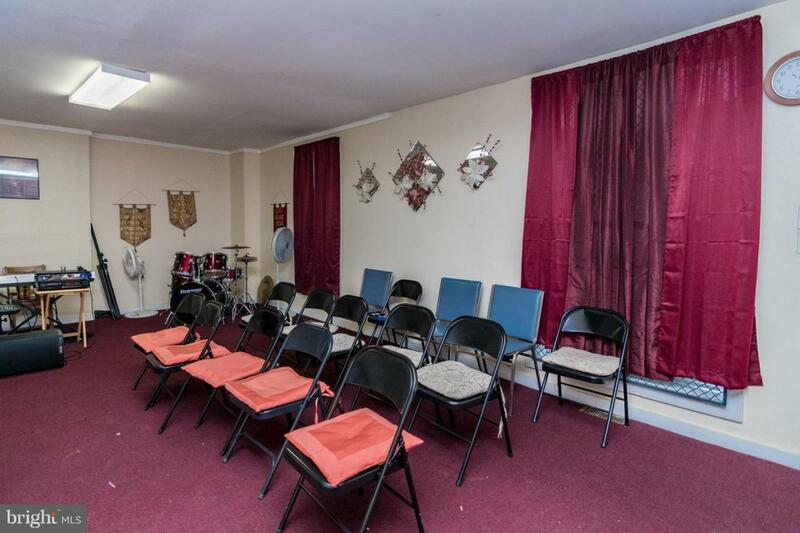 Current tenant is a church in bottom unit and month to month and would like to stay. The property has been well maintained by owner. 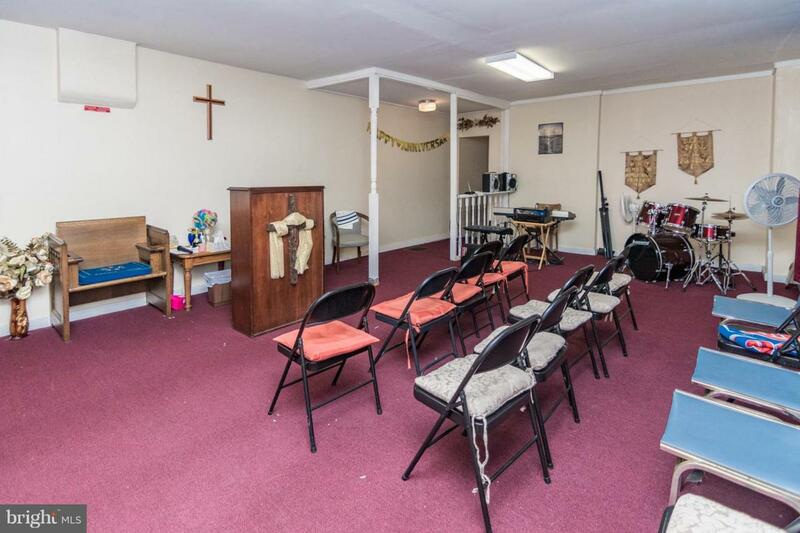 The property has newer roof, new hot water heater and garage converted to nice storage space with alley access. 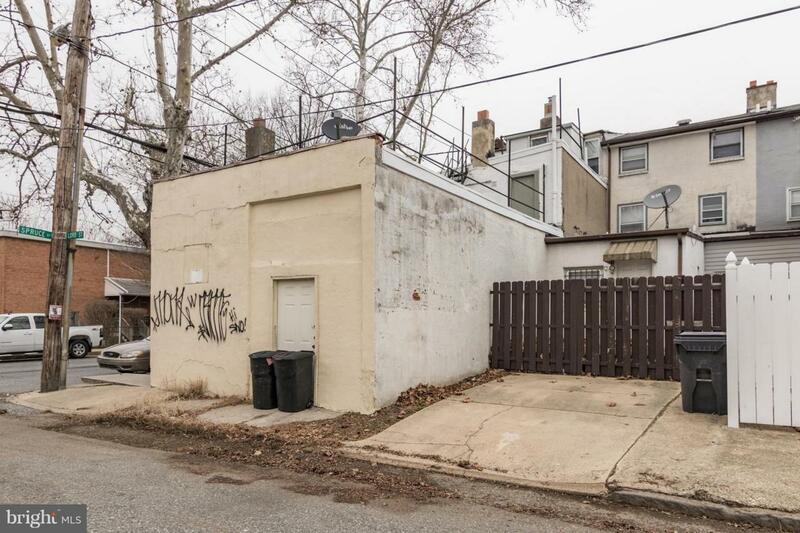 The property is a corner lot with high visibility. Call today for more information and schedule a showing.